Get Hooked on all the Goodness Inside! We're popcorn lovers who turned our passion for creating fresh, handcrafted gourmet popcorn creations into a daily obsession we now share with popcorn lovers across the U.S.
Good Ingredients - We only use quality ingredients and made-from-scratch recipes, handcrafted to perfection, without the chemical additives you don't want. Our gourmet popcorn is HANDCRAFTED daily in small batches. Guaranteed FRESH every day is the only way. With our one-of-a-kind Seasoning Craft™ seasoning bar, you can create your own unique Popcorn Junkie flavor! Good People - Our Popfectionists are popcorn lovers who are knowledgeable, friendly and passionate about satisfying every customer. If you’re not 100% satisfied, we’ll make it right. We enjoy what we do and have fun doing it! We’re committed to creating tasty memories and smiles, with every kernel we share. Good Culture - We care about the environment and our community demonstrating a commitment to both in our operations, business partnerships and community involvement choices. If you’re looking for delicious gourmet popcorn, HANDCRAFTED with GOODNESS and made FRESH daily, Popcorn Junkie® is the destination to satisfy all your cravings. Parking lot conveniently located on Church Street across the street from residents entrance for City View retail customers only. 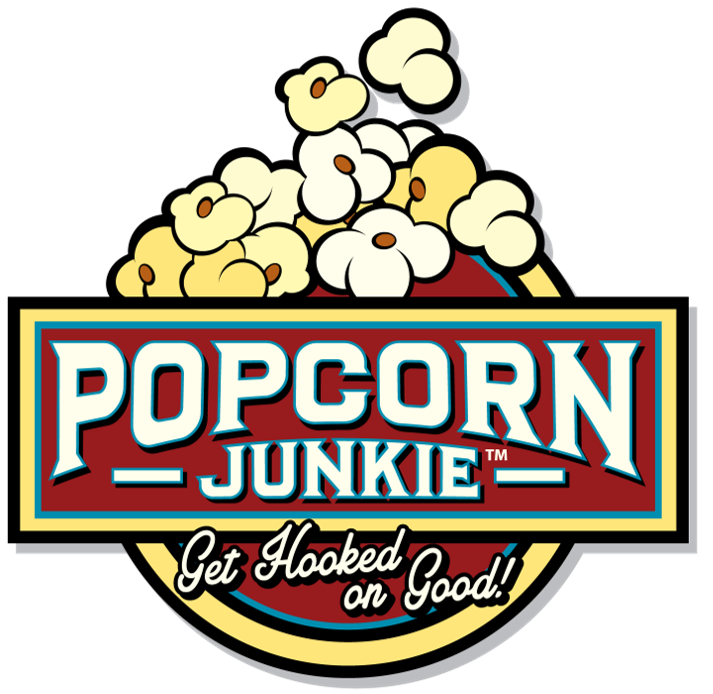 Popcorn Junkie®, Seasoning Craft™ and Get Hooked on Good™ are trademarks of Popcorn Junkie, LLC. All Rights Reserved.